Hello Friends, hope you all are fine. Today I'm with a very useful article.Downloading files from the Torrents site is easy and completely legal (unless you are downloading copyrighted files).Downloading speed from torrents depends upon various factors like seeders, leechers, internet connection etc.If have high speed internet connection but still not getting good downloading speeds then you can use IDM to download them.There are various methods on the internet to do this but this is the easiest, simplest and tested method. Open www.torrentz.eu .Search and Download the torrent file (.torrent) of your desired file from there. Now upload that torrent file that you have just downloaded and click on the cachebutton. This will generate a new torrent link of your file just copy that link. In the text field paste that new torrent file that you have get in the 4th step and click on get button. You will see all the torrent files that are present in that torrent . Click on initiate bittorrent transmission button. 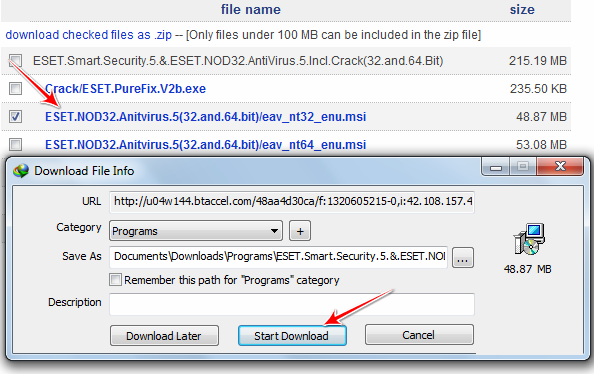 You should use this method only if you are getting very poor speed with your torrent client because if you download it with IDM the link will not be resumable and you have to finish it without breaking your internet connection.